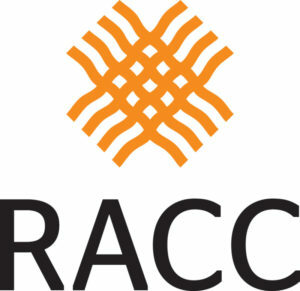 This year, RACC has scholarships to award to 45 writers based in Clackamas, Multnomah, and Washington Counties for the 2019 Association of Writers and Writing Programs (AWP) Conference and Bookfair at the Oregon Convention Center from March 27-30th. AWP is the largest literary conference for writers, teachers, students, editors, and publishers across North America, featuring over 550 readings, panels, and craft lectures. The bookfair hosts around 800 presses, journals, and literary organizations. This is the first time AWP will be held in Portland since 1998. The scholarship covers the registration fee (priced from $245-315), which includes admission to the bookfair, meetings, panels, readings, and public receptions for the duration of the conference period. Due to limited quantity, priority will be given to writers from historically underserved communities and first-time AWP attendees. Applicants can create an account in the RACC Opportunity Portal, or use their existing account, to access the AWP 2019 Scholarship Application. The deadline is by 5pm on Wednesday, December 5, 2018, with notifications sent out by December 14, 2018. We cannot accommodate refunds for applicants who have already purchased their registration. If you’d like to share out this opportunity with interested writers, here is the link to our website post. Please contact Jae Yeun Choi at jchoi@racc.org or (503)823-5016 if you have any questions.